A diaper formed differently. 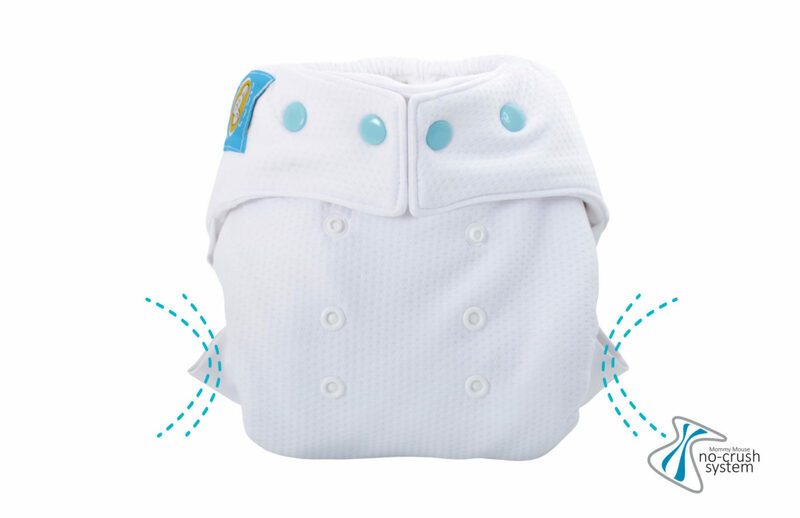 FORMOWANKA is a diaper that absorbs with all its surface, it is really one large zippered absorbent body. Fits 9kg -19kg and is used mostly at night. 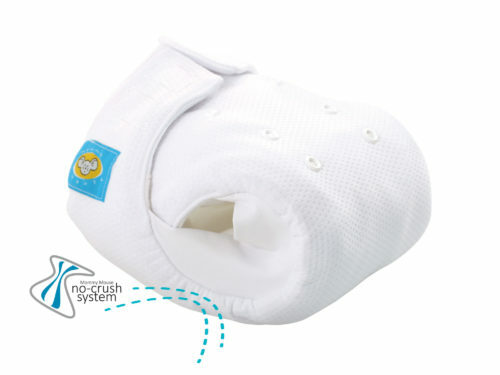 The Mommy Mouse diaper has absorbent insert layers L / XL and S / M sewn into it. 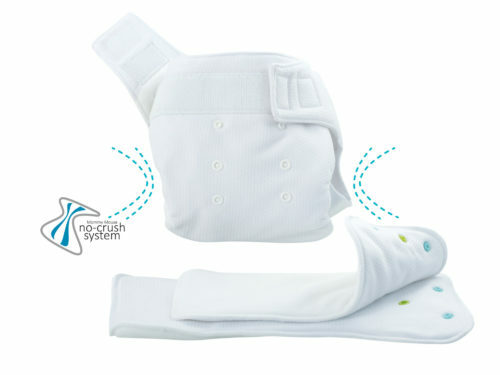 The inserts can be stapled/plugged together into the diaper or attached individually to the diaper. 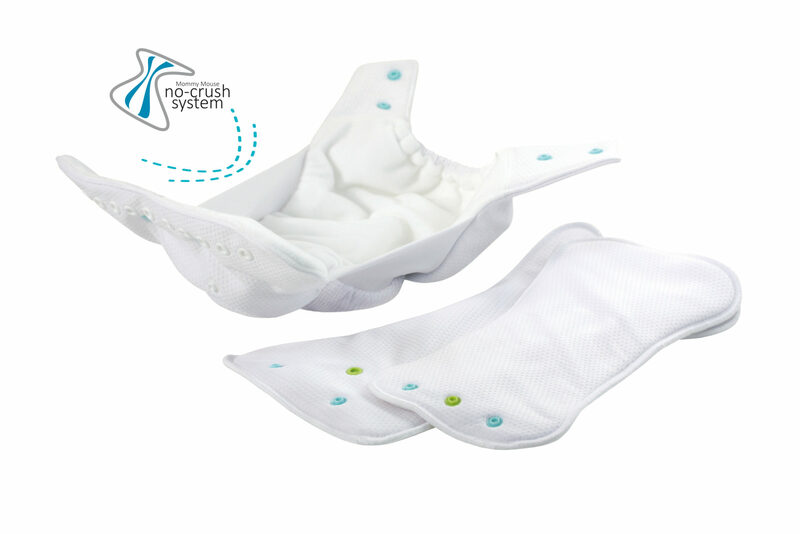 Thanks to this solution, the diaper has a great ability to adjust its absorbency at the same time enabling the diaper to dry very quickly. 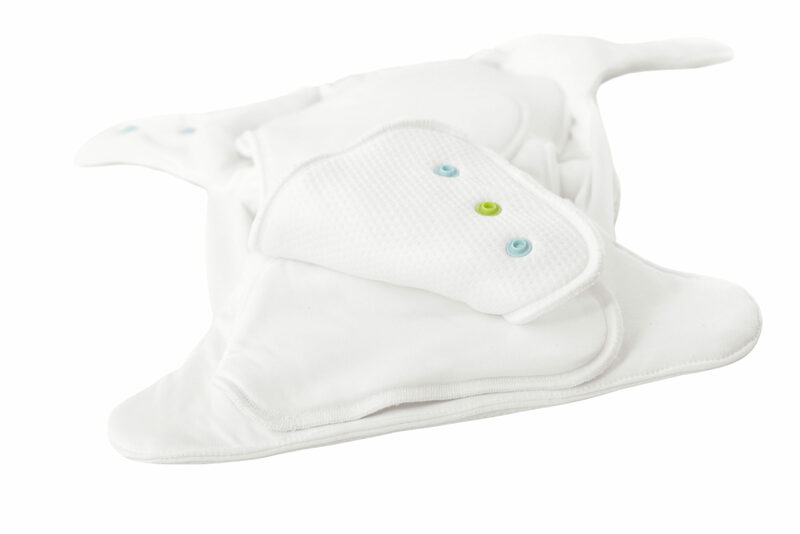 THERMO forming diaper – ensures excellent thermo-ventilation for the child’s skin which is a good option for hot weather. Warning! Please bear in mind that the product image may differ slightly in colour from the actual item received due to lightning during the photo shoot or monitor display. However, every effort has been made to display the colours of our products as accurately as possible. Names, trademarks and industrial designs of MommyMouse are protected by copyright. Using them without the consent of copyright holder is forbidden. If you came across a copy of fragments or entire products of Mommy Mouse, please let us know by sending an email to biuro@mommymouse.com.pl.